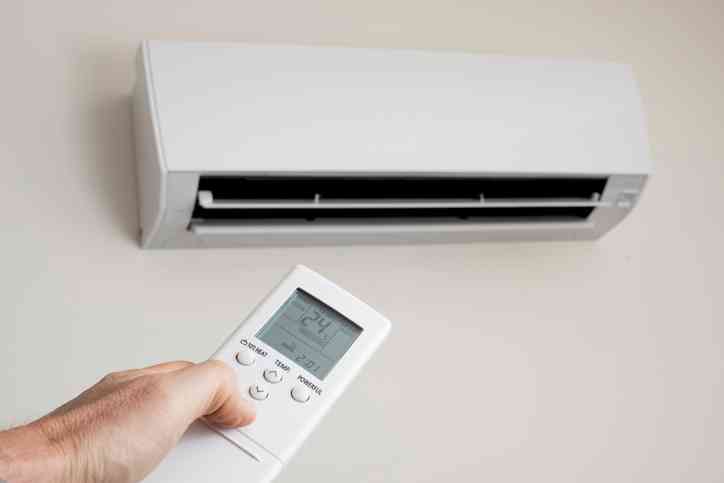 Ductless air conditioners and heat pumps are effective and efficient ways to heat and cool your home, and it’s important to keep yours in tip top shape. Neglecting your system could shorten its life and result in a reduction of efficiency. 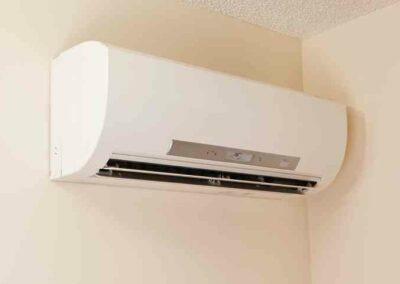 Here are some maintenance tips for ductless air conditioners and heat pumps to keep yours at optimal performance. 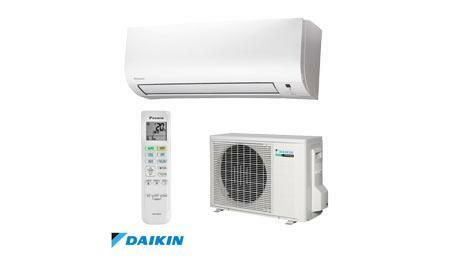 One of these best and easiest things is making sure your ductless system is free from dust and debris. If you allow dirt, dust and other particles to accumulate on the unit, they can easily find their way into the operating pieces and ultimately lead to dysfunction. To clean it, simply wipe down the exterior with a damp cloth or a gentle chemical cleaner. Also make sure that the outdoor areas of the vents are free from dirt and debris which could cause it to malfunction. This small step can help reduce additional work and costs later. Before undertaking the more extensive process of cleaning the unit on the inside, it is important to ensure that all the components are turned off. Otherwise, you likely risk damaging your unit, potentially electrocuting yourself or harming yourself by other means. 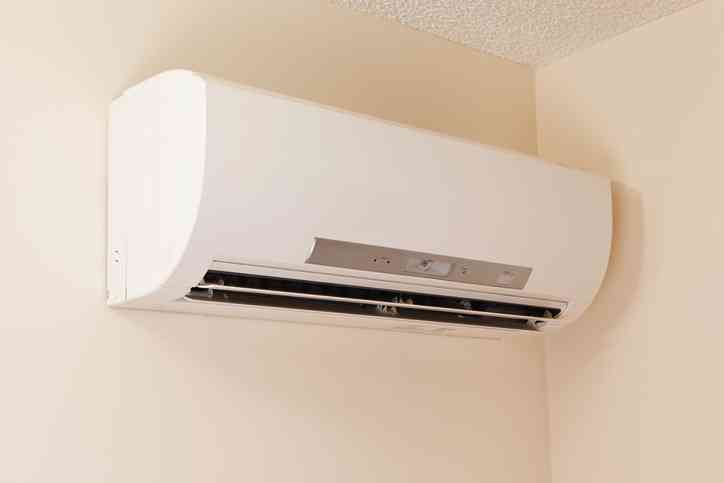 To clean your ductless unit, use a clean, dry cloth to gently wipe the filters and free them from dirt and debris. Typically every four to six weeks is recommended to maintain the best performance. If the filters are not able to be fully cleaned or they become damaged, it is recommended that they are replaced. While ductless systems require less space than your typical unit, they do work best if you give them plenty of space to operate. To run smoothly, the unit needs to have plenty of wall space to work. At least four feet of surrounding space is recommended in every direction. Clearing the space will prevent issues later and will ensure that your machine is working optimally. A trained technician should inspect your ductless system annually. During this visit, they will make sure the drain hoses are not blocked and detect any potential refrigerant leaks. 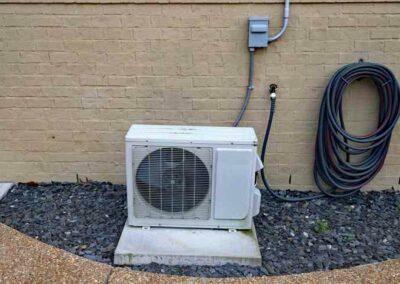 An HVAC professional will also check the electrical connections and run capacitors. 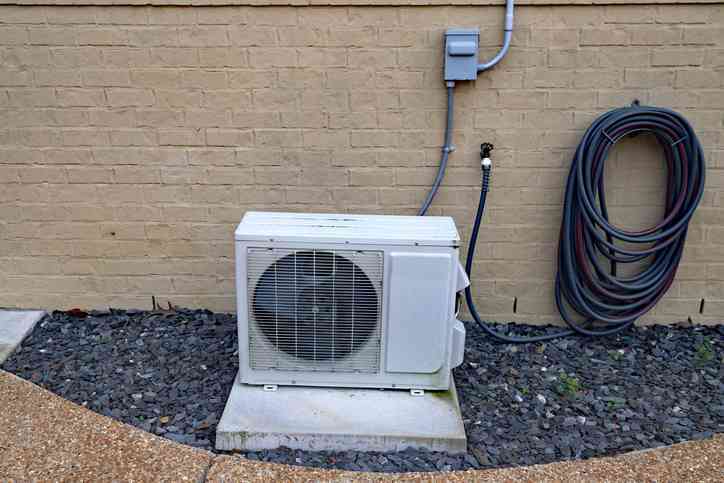 If any problems are detected regarding these components, repairs or replacements will be performed to help your ductless unit reach its optimal performance.